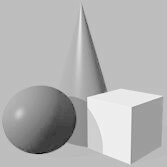 If you don't see a photo of what you like or in a price range you want to spend, please give us a call and we we will be happy to help you within your price range. 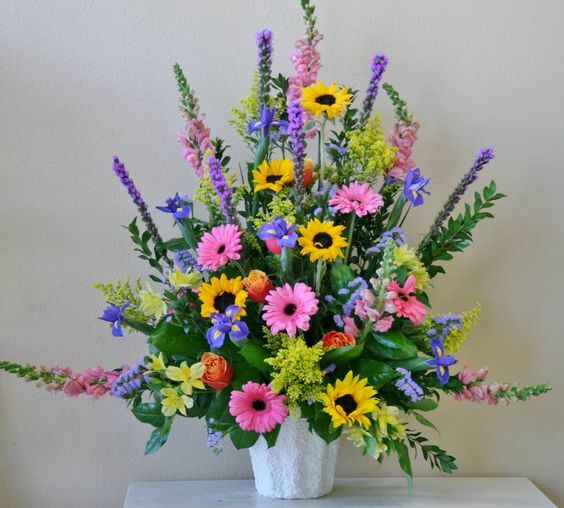 Web Sympathy Arrangement #2 Price as pictured $95. 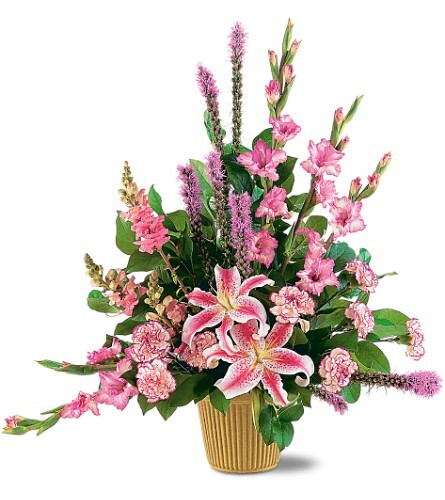 Web Sympathy Arrangement #3 Price as pictured $135. Web Sympathy Arrangement #4 Price as pictured $160. 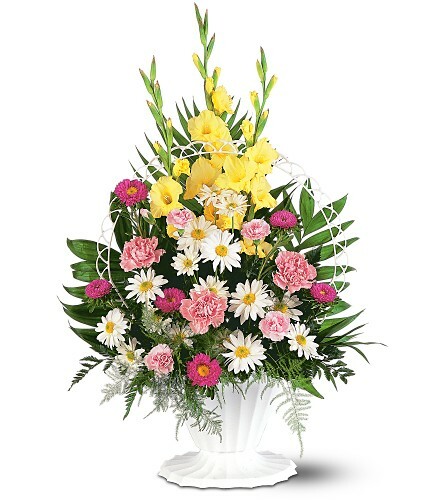 Web Sympathy Arrangement #5 Price as pictured $165. 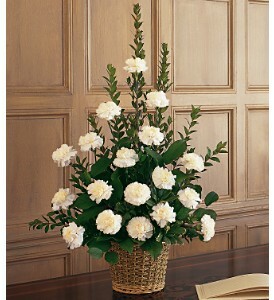 Web Sympathy Arrangement #6 Price as pictured $225 We can make smaller with less flowers for $175. or larger for $250. Web Sympathy Arrangement #7 Price as pictured $110. 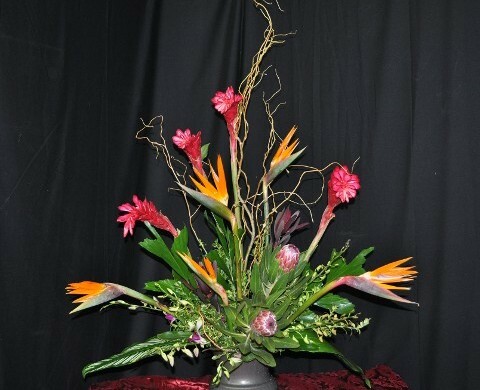 Web Sympathy Arrangement #8 Price as pictured $200. We can make this smaller with less flowers for $175. 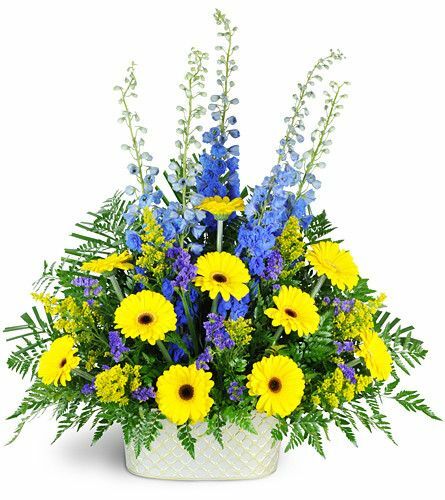 Web Sympathy Arrangement #9 Price as pictured $75. 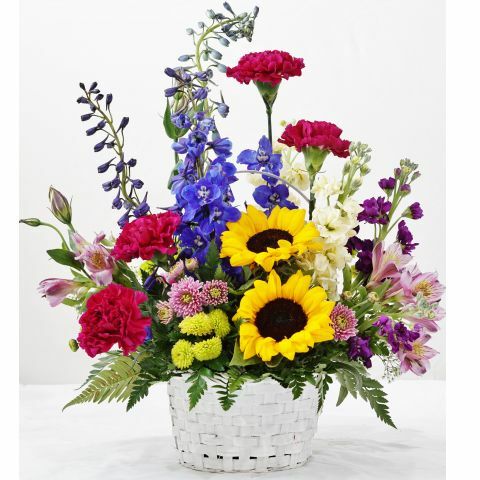 Web Sympathy Arrangement #12 Price as pictured $135. Web Sympathy Arrangement #13 Price as pictured $175. 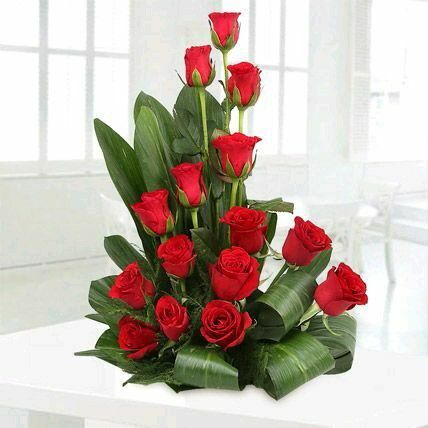 Web Sympathy Arrangement #16 Price as pictured $125. 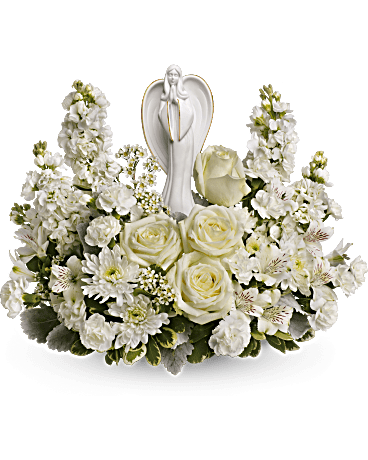 Web Sympathy Arrangement #17 price as pictured $150. We can make it smaller with less flowers for $135. 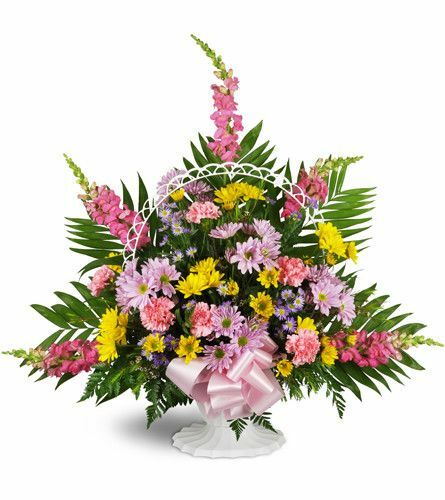 Web Sympathy Arrangement #18 Price as pictured $95. 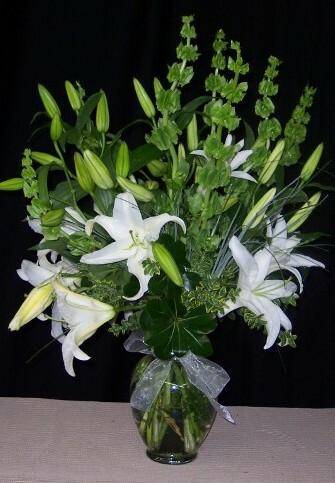 Web Sympathy Arrangement #20 Price as pictured $185. We can make this smaller with less flowers for $165. Web Sympathy Arrangement #21 price as pictured $150. We can make it smaller with less flowers for $125. 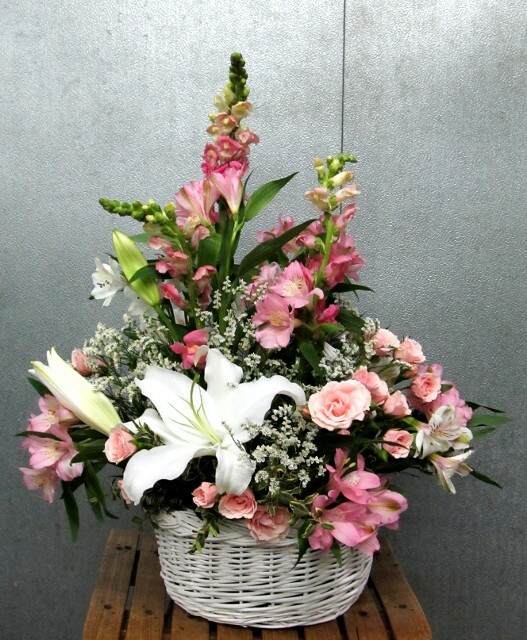 Web Sympathy Arrangement #22 Cross may vary according to availability Price as pictured $195. Web Sympathy Arrangement #23 Price as pictured $140. 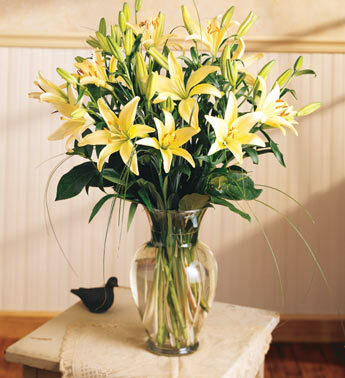 Web Sympathy Arrangement #24 Price as pictured $165. We can make this smaller with less flowers for $145. 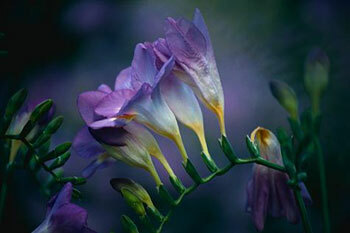 Web Sympathy Arrangement #25 Price as pictured $140. Web Sympathy Arrangement #26 Price as pictured $115. 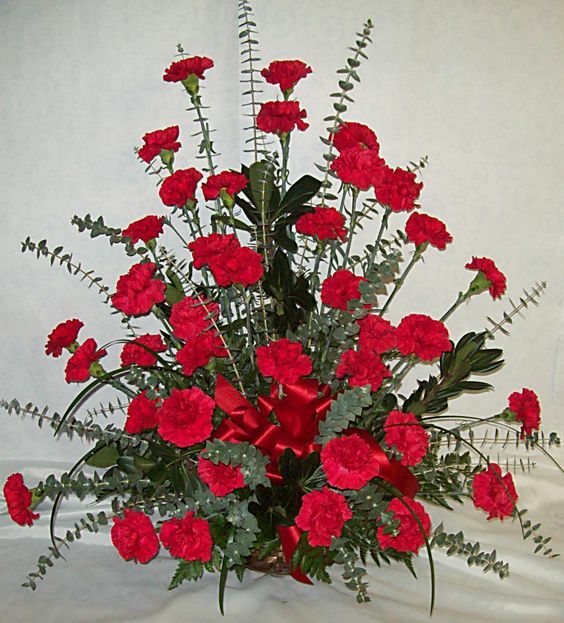 Web Sympathy Arrangement #27 Price as pictured $225..
We can make this smaller with less flowers for $200. We can make this larger with more flowers for $150. 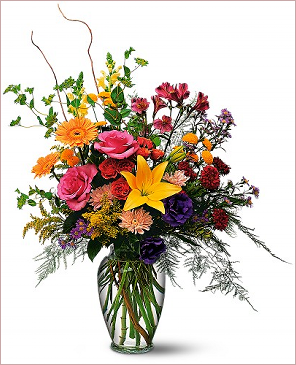 Web Sympathy Arrangement #36 Price as pictured $165. We can make this smaller with less flowers for $150. We can make it smaller with less flowers for $265. We can make this smaller with less flowers for $75. We can make this smaller with less flowers for $115. We can make this smaller with less flowers for $85. as pictured $165. we can smaller for $145. or larger for $195. 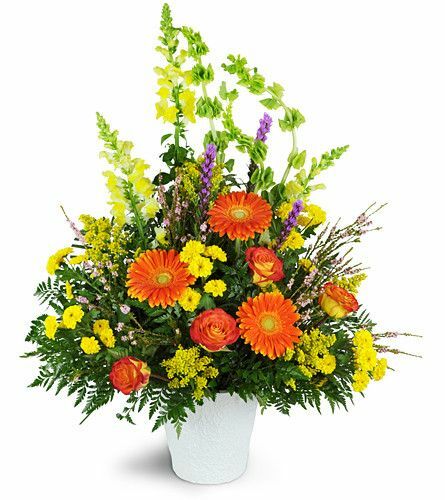 Web Sympathy Arrangement #51 price as pictured $95. Don't see what you are looking for? Call Us and we can make something special just for you!